Learning is a student’s foremost job on campus, and education doesn’t stop the moment a student steps foot in your store. There is certainly no need to question a student’s choice of logo-wear, snack food, technology or other general merchandise. But you can help students avoid the poor decision to forgo a course material purchase. 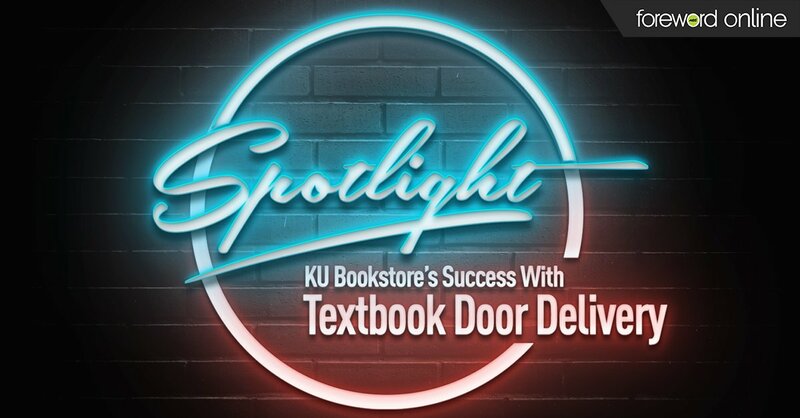 Most college stores already work hard in this arena — securing low-cost course material options for students that help them include books in their budgets. In a rapidly evolving industry, that work alone undoubtedly serves student achievement far more than has been measured. 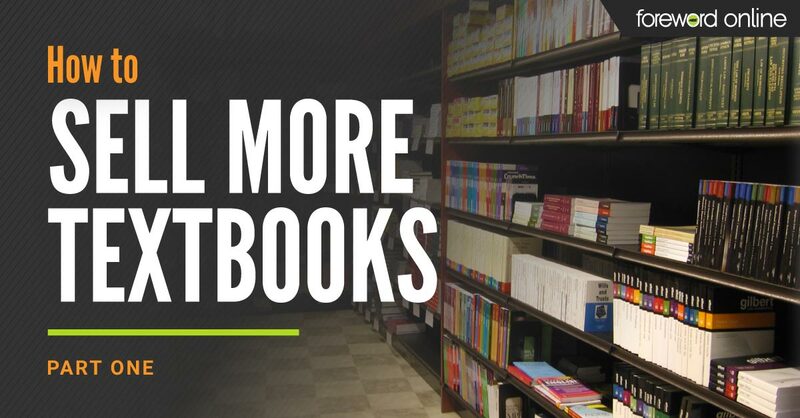 However, as with the “nudges” recommended in How to Sell More Textbooks: Part 1, there are ways collegiate retailers can encourage more course material purchases with simple communication. It’s not always necessary conduct extensive research into affordable options or take cost-cutting steps that threaten revenues. You can talk to students about the educational value of course materials instead. While collegiate retailers have ample experience with students’ views of course materials, they may not be as exposed to those of teachers. 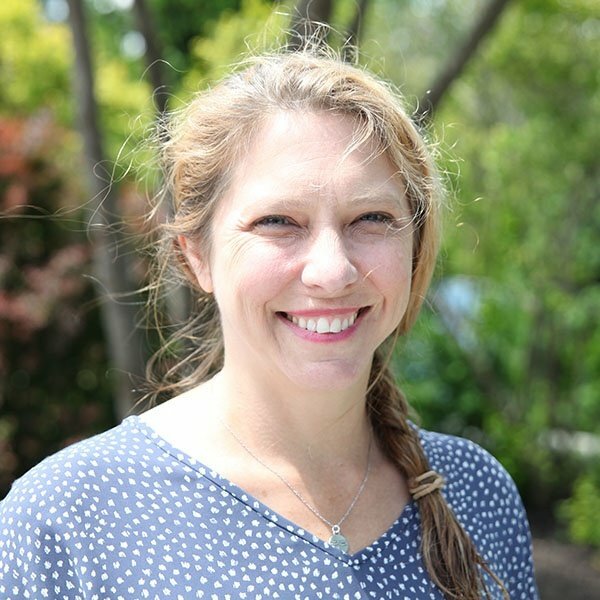 You don’t select the materials and may not know specifically why a faculty member has adopted a text, but you can serve as someone who reinforces students’ choice to attend college — where course materials are required — and learn as much as possible. Undergraduates are usually just beginning to develop critical thinking skills. That means they’re just starting to learn the difference between a sound scholarly work and an article that pops up in a Google search. It’s not that those articles are worthless, but they typically don’t have as much to offer a student’s studies — or future career — as a vetted academic text. If you give a presentation to students about course materials during orientation or at another time, apply these communication tips. You can also do this in casual contexts, when you’re in conversation with them about books in the store. Customer service and marketing usually work best when they’re rooted in honesty. How do you feel about the college or university your store serves? If you love your school as much as many collegiate retailers, consider how you would like to represent the school when you speak to students about course materials. Colleges and universities devote months — even years — to hiring each faculty member. Competition for spots at even the tiniest, most remote colleges is fierce. It’s true that hiring committees are never 100 percent correct. They might make a mistake with a teacher. But, in general, you can feel confident that the faculty members who chose the adopted textbooks on your shelves are highly dedicated, hard workers who care deeply about student learning. With that in mind, you can use conversations about textbooks as an opportunity to show support for your school. Tell students that you trust the school and therefore trust the teachers. You don’t know exactly why they choose the books they do, but you’re confident they put a great deal of thought into making selections that will enrich students’ learning — and their lives. When students purchase books, they usually haven’t met the teacher who chose them yet. If they have attended a class or two, they probably still don’t know much about the class. So, they’re not yet able to make informed judgments about the course or its instructor’s course material choices. On large campuses, it’s impossible for bookstore associates to know all the faculty, but with first tip (Represent) in mind, you can draw on your knowledge of the school in general to express trust in the teacher’s textbook choice. Remind students verbally that the books are intended to help them become outstanding thinkers and workers in a variety of academic and professional contexts. Usually, English teachers choose books they hope will help students cultivate critical thinking and writing skills. Math professors select course materials that shed light on the path to solving thorny problems. That’s also true for those who teach everything from accounting and economics to drama and music. You can cite some statistics, too. You might even create a poster advertising data about course materials in your store — or post about it on your preferred social media channels. Empathy is a critical part of customer service. If students express hatred for the books they’re purchasing or their cost, it can be tempting to sympathize and affirm their views. However, accidentally reinforcing a students’ belief that the books are not valuable may harm their learning experience. So, if a student complains about a book’s weight, cost or another feature, consider redirecting the conversation toward the purpose the text will serve. Draw on your own experience with books. Surely, you’ve read at least one that changed your life for the better. Convey your excitement about learning and students will absorb your enthusiasm. These are gentle ways to let a student know that he or she may be wrong about the impact a well-selected textbook can have on their academic and career success. It’s not usually considered wise to disagree with customers. But higher education is an atypical industry. Giving customers a little information about the books they’re buying can play a valuable role in their achievement. That, in turn, adds to your store’s campus relevance and enhances its role as a critical student service. Undergraduates are in the early stages of discovering the value of higher education. A college store that helps foster excitement about the world of learning is much more than a retailer. It’s an important contributor to the future success of both the students and the school. 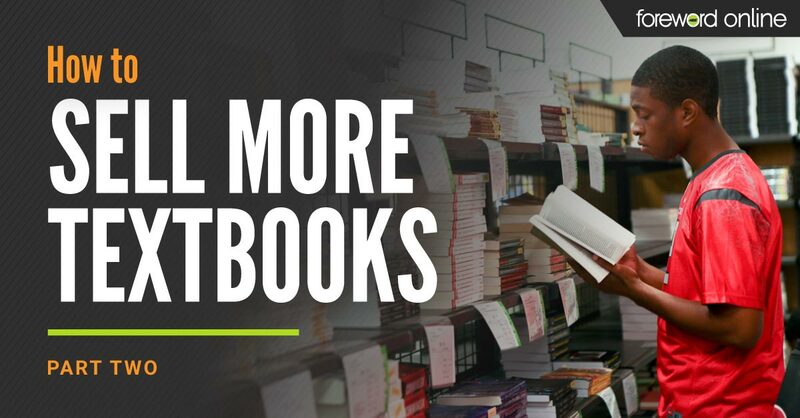 Stay tuned: In part three of our “How to Sell More Textbook Series,” we’ll provide tips and templates you can use to win faculty allies in your effort to encourage students to purchase their course materials.